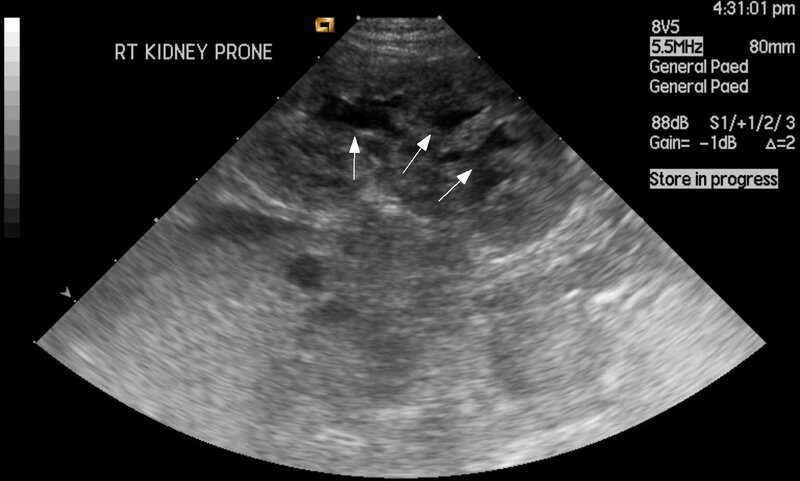 Image 1a, b and c (Ultrasound): Mild dilatation of the right renal calyces without pelvic dilatation (arrows). 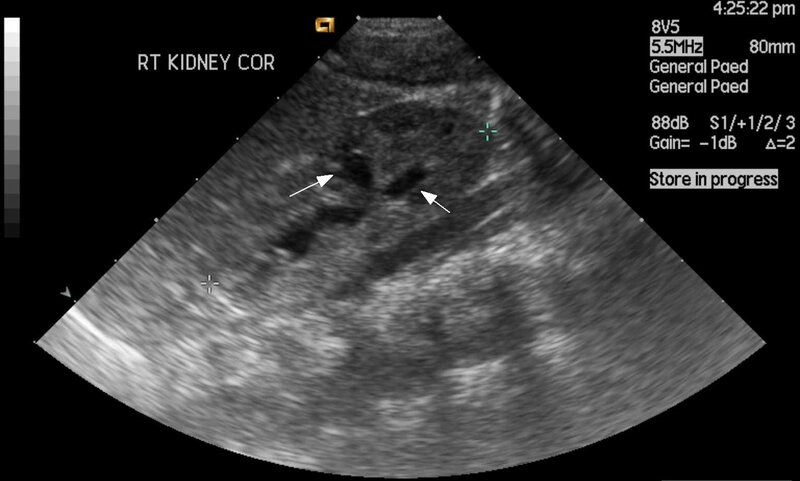 The left kidney appears normal. 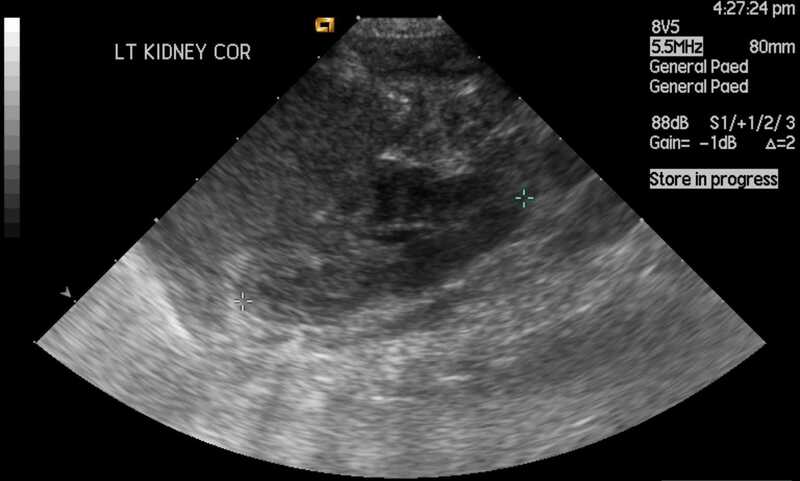 Both kidneys have normal contours and are of normal length. 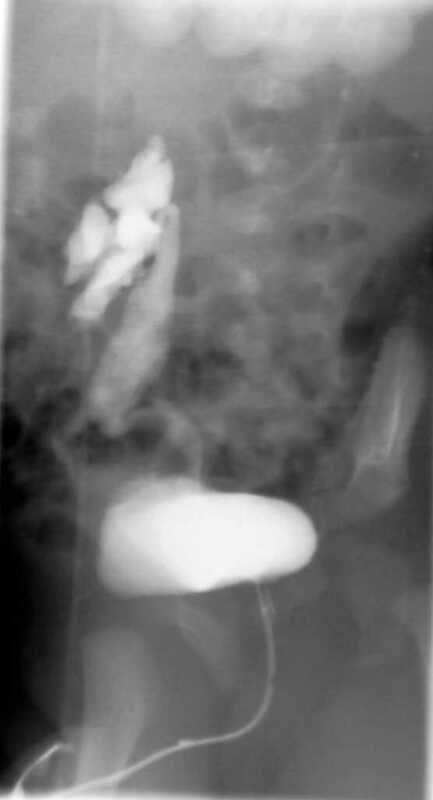 Image 1d, 1e, 1f and 1g (Micturating Cystourethrogram): Images from the same patient showing spontaneous severe vesicoureteric reflux with filling of a grossly dilated and tortuous right ureter. These appearance are consistent with Grade V reflux. 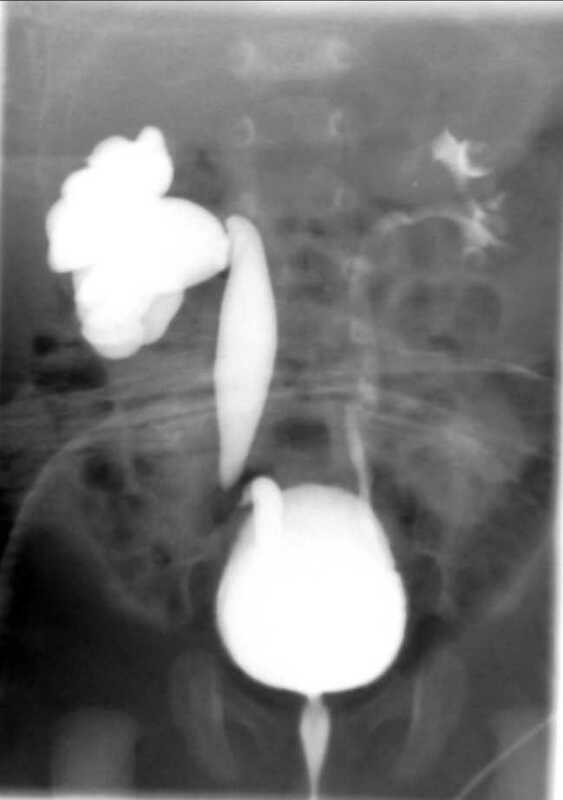 On the left, there is filling of a non-distended left renal collecting system with normal appearing calyces. 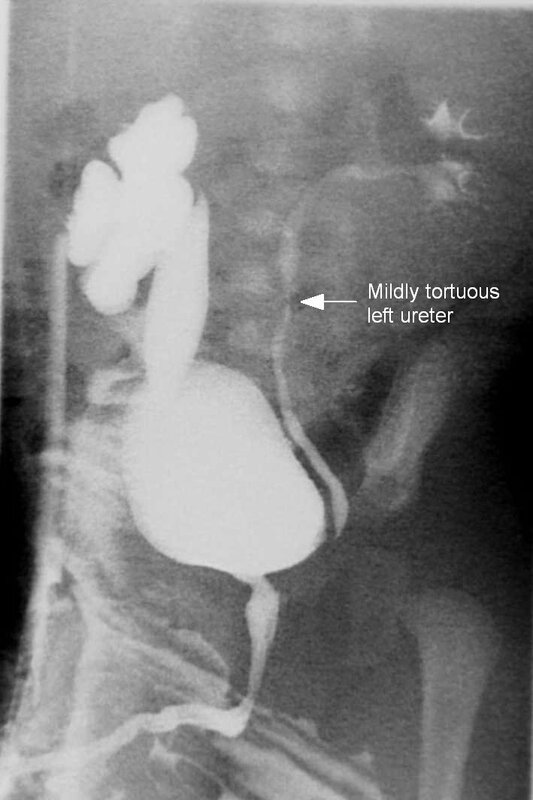 There is early tortuosity of the left ureter. The bladder contour is within normal limits. National Collaborating Centre for Women's and Children's Health. 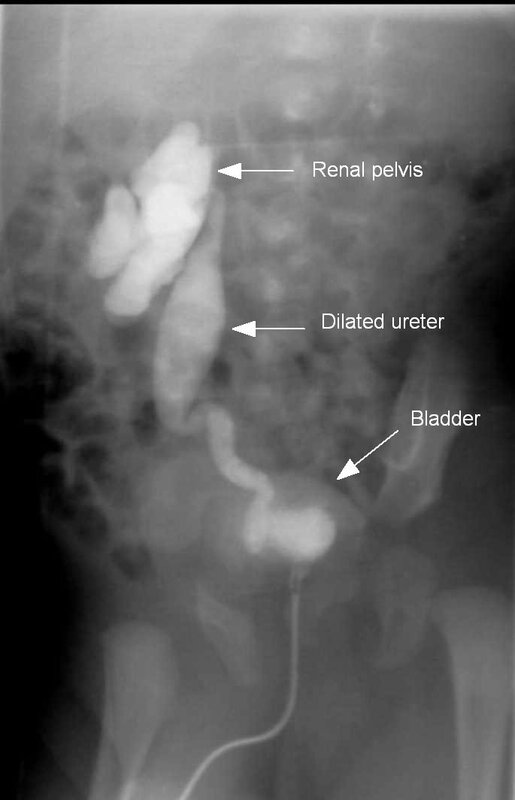 Urinary Tract Infection in Children: Diagnosis, Treatment and Long-term Management. Clinical guideline 2007. August 2007. (Guidelines). 2007.